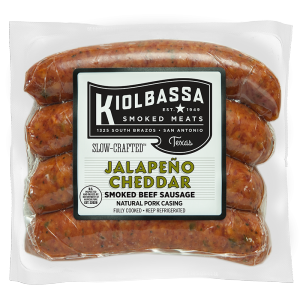 Few things go better with all-beef sausage than a fine piece of good cheddar. 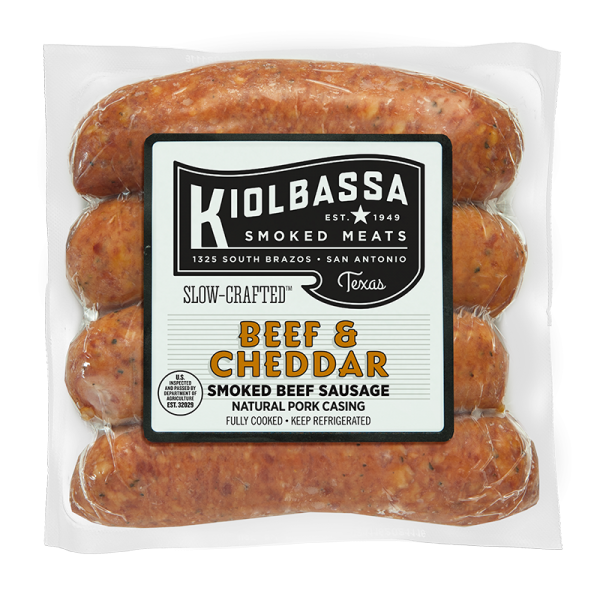 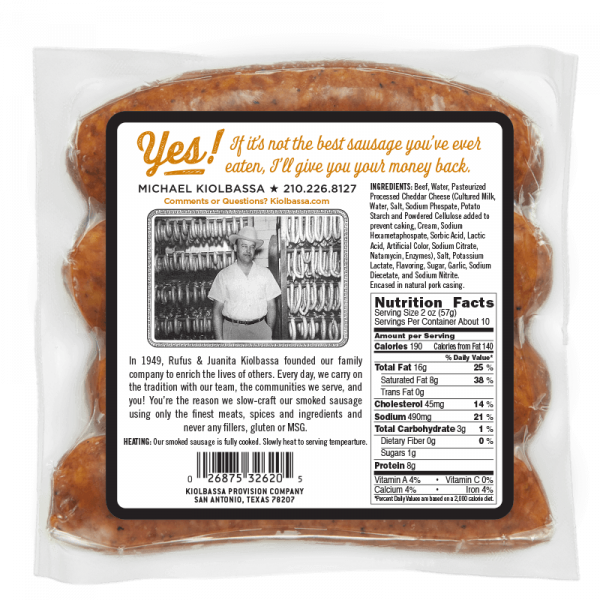 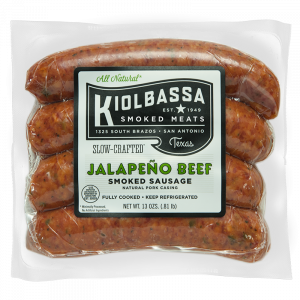 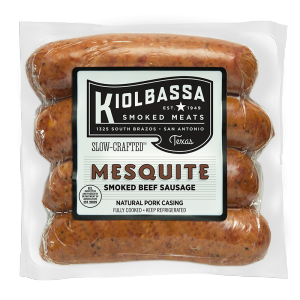 So we add genuine Wisconsin cheddar cheese to our best beef smoked sausage and created an instant Kiolbassa classic. 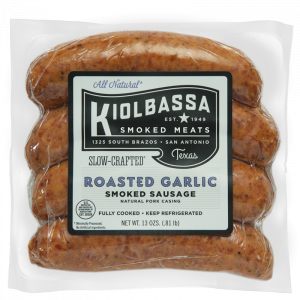 So rich, so cheesy, so delicious! Its mild, tempting taste is a favorite of young and old alike.